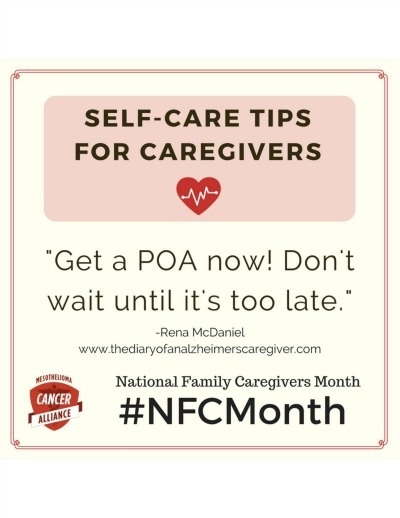 This post was originally written on September 14th, 2015 because the message is timeless I’ve decided to run it again in the hopes that one caregiver might be considered as you go about your day. 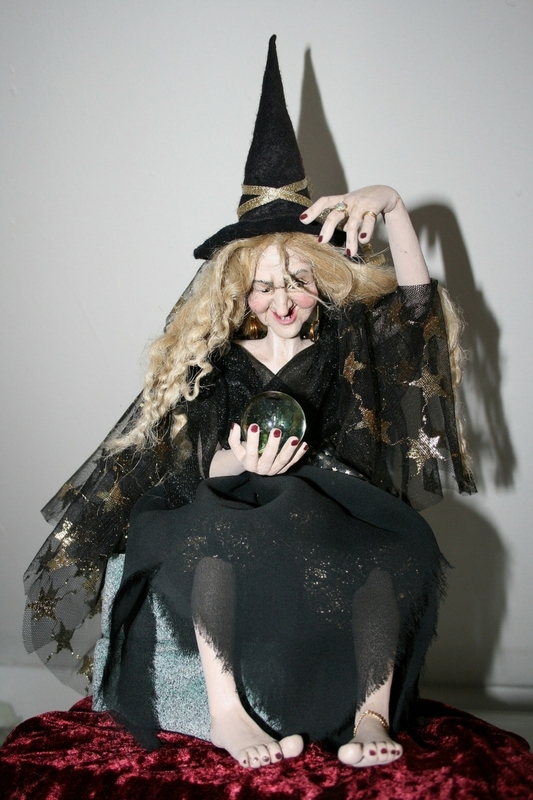 I hope you enjoy this piece and remember a caregiver in your life! I’ve written a lot about Alzheimer’s disease and being a caregiver to someone who suffers from its incurable grasp, but there are thousands of unpaid family caregivers out there who are struggling through life every-single-day-in-and-day-out. In homes all across America, there are people giving their blood, sweat, and tears to Caregiving trying to do the best job humanly possible. They are trying desperately to navigate full-time jobs, kids, parents, grandchildren, the government, the healthcare system, insurance rules and regulations it can oftentimes become so overwhelming. In homes all across America, there are people giving their blood, sweat, and tears to caregiving trying to do the best job humanly possible. They are trying desperately to navigate full-time jobs, kids, parents, grandchildren, the government, the healthcare system, insurance rules and regulations it can oftentimes become so overwhelming. Through reading, I have learned just how much depression is running rampant among this country’s caregivers, who are mostly women. I can also say first hand that its far-reaching tentacles can slither into all areas of your life when you least expect it. The isolation, the sadness, and the constant barrage of different emotions can leave you feeling like you just washed up on shore after a Tsunami. The statistics are staggering and it’s only going to get worse as our Alzheimer’s population is expected to double over the next 20 years that means depression will become even more widespread. As loved ones continue to lose their mental capacity caregivers sink further into the quagmire of guilt, hurt, and hopelessness. Living this life day after day is definitely not for the weak. The strength and fortitude that you must procure on a daily basis are unimaginable to most people. It is only that shining love for family that gets a caregiver through some of the darkest hours of their lives. Thursday, Sept. 10th was National Suicide Prevention day. I’ve decided to dedicate the month of September to “caregiver depression”. 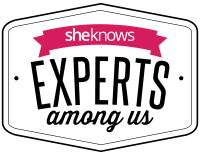 Stay tuned over the next couple of weeks for some terrifying statistics and some great tips for avoiding it. 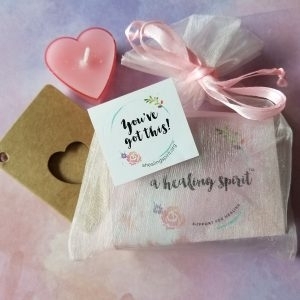 In the meantime, if you have someone in your family who is a caregiver, a friend who is struggling while taking care of an aging parent, or even if you yourself are the one that fights to get through each and every day. Take a moment, take an hour, or maybe even a day to think about this person in your life and do something special for them today. You will both be happy you did. I know firsthand how isolating caregiving can become over time. The further our loved ones slip into the abyss the harder it becomes to get out and do the things that were once much-loved activities. Shopping, going to movies, or even out for a nice meal become chores that can put terror into the hearts of even the toughest of caregivers. The thought of heading out the door for anything becomes a horror that we begin to avoid at all costs. The worse the Alzheimer’s patient gets the worse the isolation becomes. The worse the isolation becomes and the more that depression can take over. Our friends disappear, our families avoid us, and it seems that the rest of the world just forgets about us. Until we can’t see a life any different from the same one we lived yesterday and the day before and so on and so on. More than 34 million unpaid family caregivers in the U.S. caring for a loved one. Sixty percent of all of those family caregiver’s suffer from depression. One in four family caregivers has considered suicide. That’s a lot of people out there who are hurting and alone. Please, if you know someone who is a caregiver the most important thing you can do is to LISTEN. Just let them talk and really listen to the words they use, the feelings they feel, and the hurt that is weighing them down. 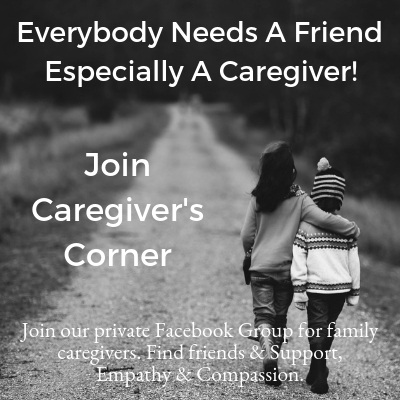 There is a Facebook group especially for caregivers The Caregiver’s Corner. It’s a place to say what you feel without worrying about who might be listening. It’s that soft place to land when you need it most. You’ll find a link in the sidebar. Come on and join us! Given how draining care giving can be – both physically and emotionally,it’s not surprising that care givers are prone to depression. Thanks for raising awareness about this, Rena. Thank you so much Corinne for your continued support. And I too am one of the lucky ones. When I hear others stories, it makes me wonder how they survive. Susan Macaulay (@AmazingSusan) recently posted…mom and i love dancing. always have. always will. I have that over and over again Susan and it’s so sad. I have even heard that from my a couple of my own family members and it’s awful. what we do is the furthest you can get from a jolly holiday and I still wouldn’t trade it for the world! Thank you for being such a potent voice in the fight against this devastating disease. Depression is insidious. And a caregiver has ever reason to feel it. Thanks Carol! You’re right as usual! It’s a tough job no matter what Brenda and I am so very sorry that you are traveling that lonely road as well. This makes complete sense. It’s got to be so tough everyday. My heart goes out to you Rena! Thank Nancy! There are so many out there in worse shape than me. I’ve been caregiver to both of my parents and both of my husband’s parents. It was awfully lonely at times. Thanks for encouraging us to encourage one another. That’s how we get it done. Wow! Lisha that is incredible. You must be a very loving and caring person to be the one to provide care for so many people in your life. I hope you get some time for yourself and lots of peace and light. It’s no wonder caregivers get depressed. Thanks for continuing to get the word out. Sending good thoughts! Thanks Jennifer, as I always I appreciate your support. This is such an important topic. My older sister is retired and voluntarily cares for our other sister who is in the final stages of Parkinson’s disease and suffers from advanced dementia. Sometimes I worry that I am going to lose both sisters because the toll on the caregiver is so great–physically, mentally and emotionally. My oldest sister is just not open to seeking any kind of professional psychological/emotional support for herself (she insists she can handle everything herself! ), so I make sure to call every single day to let her vent, cry, whine, etc. (My sisters live 500 miles from me). She has recently agreed to getting an aide 2.5 days a week, so at least she will have some relief. No matter how much you feel it is “a labor of love,” it is indeed LABOR. Caregivers need all the support, encouragement and practical help we can give! What a thoughtful post about an all-too-common issue as we — and our parents — age. My mother-in-law lived with us during the last six months of her life and I remember just how hard it was, and how a couple of hours out with a girlfriend was balm for my soul (and sanity). I applaud your commitment to keeping this topic front and center. Caregivers are amazing – it’s such a daunting job and no wonder depression is an issue. My 91-year-old neighbour has Alzheimer’s and is now in nursing home care as she has no children and her (older) sister lives far away. It broke my heart to see her go. You are so very sweet Leanne! Thanks so much. As I have learned caregiving simply isn’t for everyone. Dear Rena, First, a big warm hug to you. Too few people really get what a caregiver goes through. And very few have supportive families and friends. It is so very sad. I was a caregiver – my Mom suffered from chronic illnesses for several years and as cheerful as she tried to be, it was trying on both of us. Life as we knew it just receded and became a distant memory, but we learned to live in the moment and for that, I am grateful. I think my son’s presence made it all so much better. Thank you so very much Vidya! I really love hearing from former caregivers it makes everything so worth while! I really appreciate your comments! I’m so appreciative that you’re bringing light to this issue Rena. When we were taking care of my mother in law, no one else wanted to do it, but they sure had a lot of opinions about how we were handling things. It was so upsetting. Support is key, and so many caregivers don’t get that. Thank you, wonderful Rena, for yet another important post on this subject! Thank you Lana! What you are saying happens more often than not. It’s sad, but I think that Alzheimer’s tries to destroy everything and doesn’t even leave the family intact in its wake! Nabanita you are so right it can be. It is so difficult sometimes. Thank you so much for sharing your story! Having just lost my mom this summer, and watching my uncle take care of his wife (Mom’s sister)…she didn’t even fully realize that she was attending Mom’s funeral…my heart is full and also aching. The road ahead is potentially a long one for them. I am thankful they have many lifelong friends. I pray they will be a good support for my uncle. I live halfway around the world and visit only once a year. Hugs to all of you who faithfully live the caregiver role day-by-day. May God strengthen you for the task. Marianna recently posted…Five years old? No way. Thank you so very much Marianna! I appreciate your comments so much and thank you for sharing your story. It must be so hard when you live so very far away. I hope your Uncle has a peaceful, easy journey and you as well my friend. I just chatted with a neighbor yesterday who had taken in her 94 year old dad and 87 year old mom because she couldn’t bear to put them in assisted living. She was very happy to have done so, but was still depressed because her mom is quite difficult and unreasonable at times. I could see the conflicting emotions expressed in her face and this post reminds me of the various reasons why! Thanks Roshni for sharing your neighbors story. I would ask that you please don’t forget about her because that is often what happens in these situations. 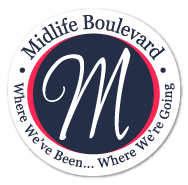 Stop by and say hello often she will be so thankful for you. Offer to mow the grass or take the garbage to the curb. These blessings mean so much sometimes and reminds a person that they are not forgotten in this big, busy world. Yikes all around. You are amazing to call yourself a lucky one with all you have going on. May my life be long and my dying short so no one has to be my caregiver. If I am lucky too! I say that same prayer Kymberly! I don’t want to ever put my own children in this same boat. 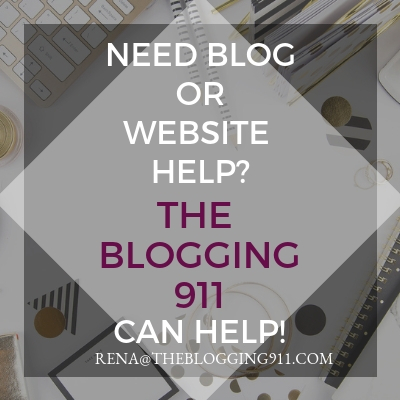 You’re right Rena – so many people are in the same situation than you (or worse) – and we really should be cognizant and reach out for help! Thanks so much Liv! It’s easy to forget sometimes we all do it! I don’t know how I missed this last year but you are absolutely right to re-post it, your message is VERY important !! Thanks Rena for bringing all things Alzheimer to the forefront. Haralee recently posted…Are you A Red Hot Mama? Thank you Haralee! 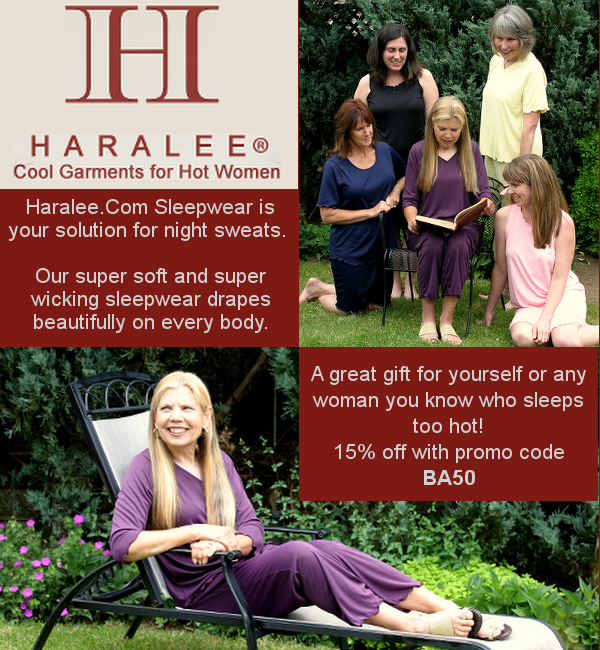 I always appreciate your support and your awesome no night sweat pajamas at Haralee’s Sleepwear! I am so sorry you’re dealing with all that, there is nothing more draining than a sickness.